You may recall when I recently blogged about the beginning process of redoing my Living Room, using the Chip It! tool from Sherwin-Williams. Today I’m revealing my color choice. It’s called “Gauntlet Gray” and it’s one of the shades that Chip It! 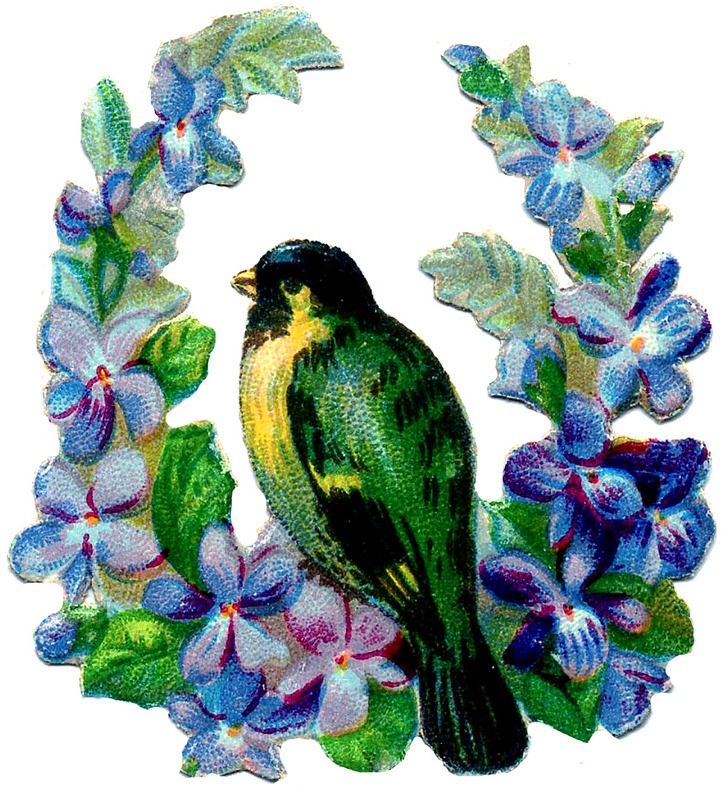 pulled from the vintage French postcard shown above. As far as the accessories go, though, I’m pulling from both sample palettes. Do you remember this photo from Look Linger Love? Big thanks to Chassity for inspiring me with her gorgeous Dining Room! 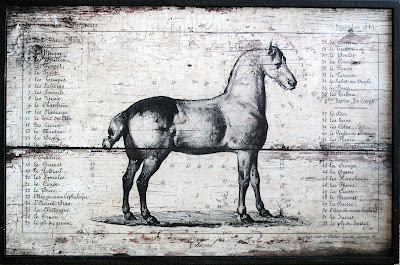 I’m stealing this horse print from another room in my house. It will be a nice focal point. It’s got the blacks, grays and whites combined from both palettes. 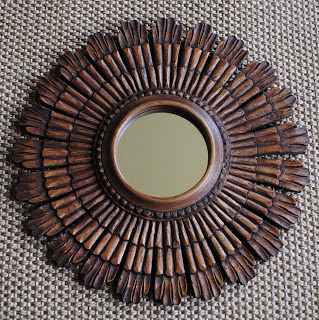 This little mirror has some brown tones similar to the Renwick Golden Oak shade. I have a trio of these. In my opinion, you can never go wrong with antique ironstone! I’ve been collecting it for years and I never get tired of it. I think it relates well to the Extra White shade in the second palette. 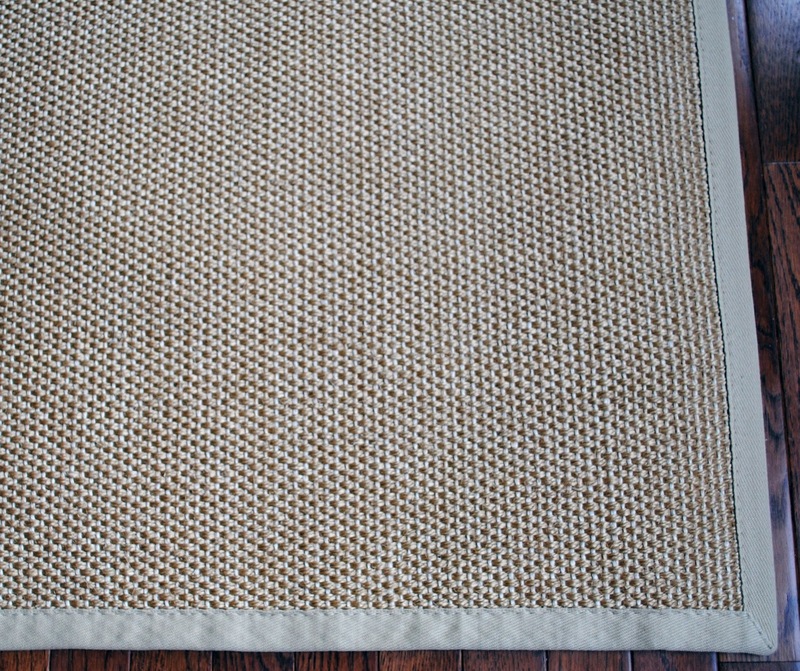 I love the texture and natural look of sisal rugs! This one ties in the Bee’s Wax color, also in Palette #2. Here’s a glimpse of the legs of an industrial-style table I’m going to use. I have a matching pair that have been stored in my garage for months. 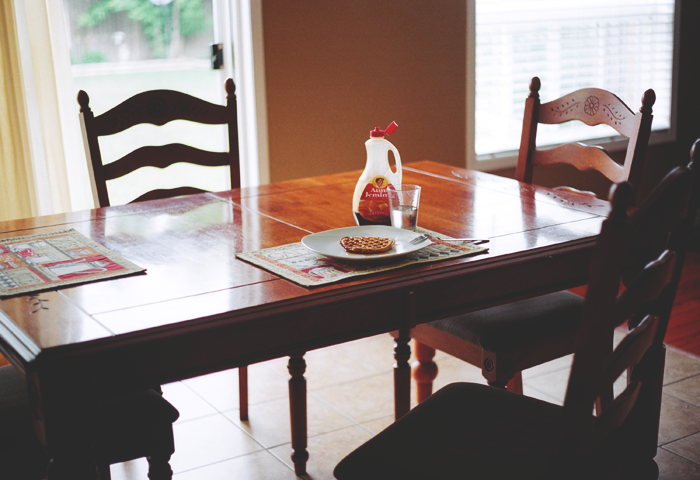 The tables are dark brown with gold highlights, and I haven’t decided yet if I will keep them this color or paint them. I do like them the way they are, but I’ll have to wait and see once everything is all together! I’m still hunting for something in that pink Dragon Fruit shade. Maybe some pillows? This is a photo of me with Dan. 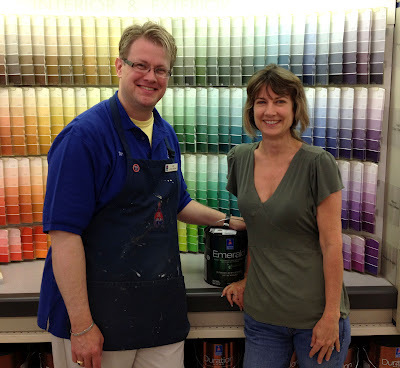 Dan works at the Sherwin-Williams in Waynesboro, PA. I’ve been buying paint there for 15 years! 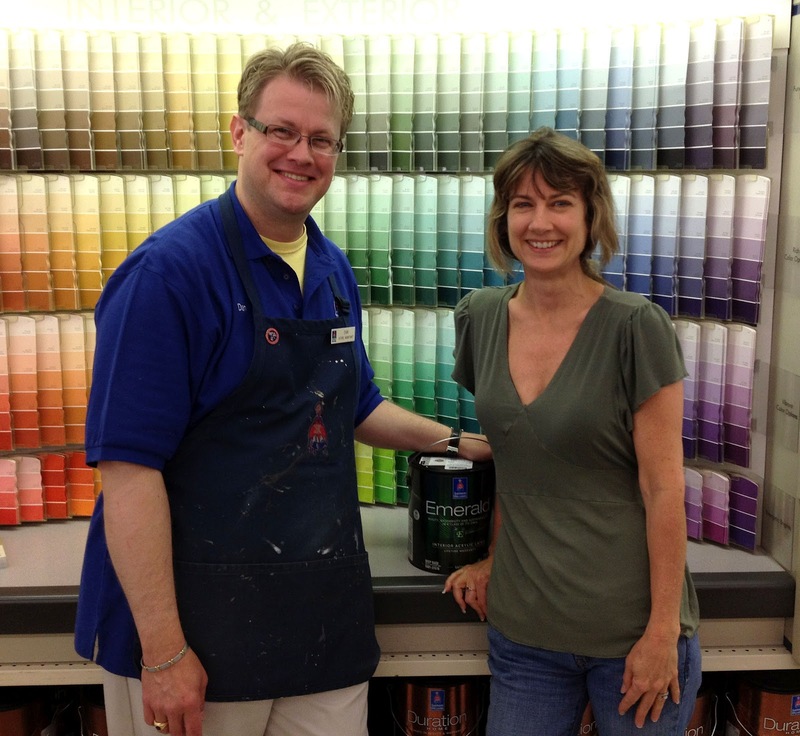 Dan has helped me with my Sherwin-Williams paint purchases through 3 different houses now! He’s super helpful with color selections and very knowledgeable about paint in general, plus he watches some of my favorite decorating shows, so he’s fun to chat with too! Once I selected my color, I high-tailed it up to PA to get my paint. Dan suggested a tinted primer to go over my red walls and also suggested the new “Emerald” type of paint since it’s “no-VOC” and offers great coverage. Perfect! As you can see in the photo, I was so excited to get my paint that I ran out of the house with no makeup and a disheveled ponytail. That’s how I roll most of the time, so you’re seeing the real me! Well, I wish I could show you the room so far (the color looks great), but I’m not done with the furnishings and accessories yet, so you will have to wait for the next post! In the meantime, watch the Chip It! video, if you haven’t already, and drag the Chip It! button below to your bookmarks bar so you can create some gorgeous palettes of your own! Tell me about an image you’d like to “chip” (feel free to include a link to the image) and you’ll be entered to win a $1,000 Visa gift card and $200 Sherwin–Williams gift card. Woohoo! You could do some serious decorating with that! Entries from all participating blogs will be pooled for winner selection; only two entries per household. This sweepstakes runs from 7/9/12 to 7/20/12. 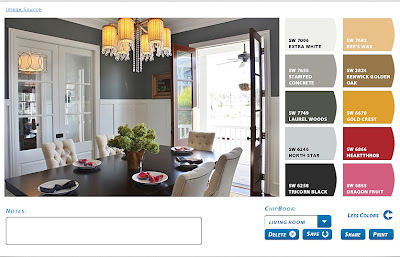 Be sure to visit the Sherwin-Williams brand page on BlogHer.com, where you can read other bloggers’ posts! 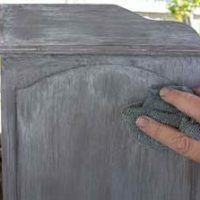 French Grey Aged Patina Finish – Gorgeous Technique! 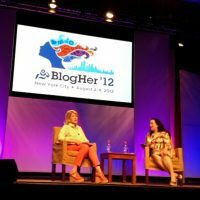 Heading to BlogHer 13 on a White Cloud! My Archetypes + Enter to Win $50! Wow! I love that gray! I’d love to “chip” some of these old french postcards I recently bought. It would be so neat to build a room around them! I love the earth tones with the freshness of the spring green! I am going to try to chip this sepia tones image for my studio. I love the browns that come through in this picture. I would like to “chip” this dreamy picture. the soft grey and golden is perfect. Need to find a color scheme for the living room in our new house. Have it narrowed down to two I’d like to “chip”. I’m in Canada and I know I am not included in this..:) But I had to say..you are so lovely..and thank you for everything! I would chip my garden. Love bright colors! 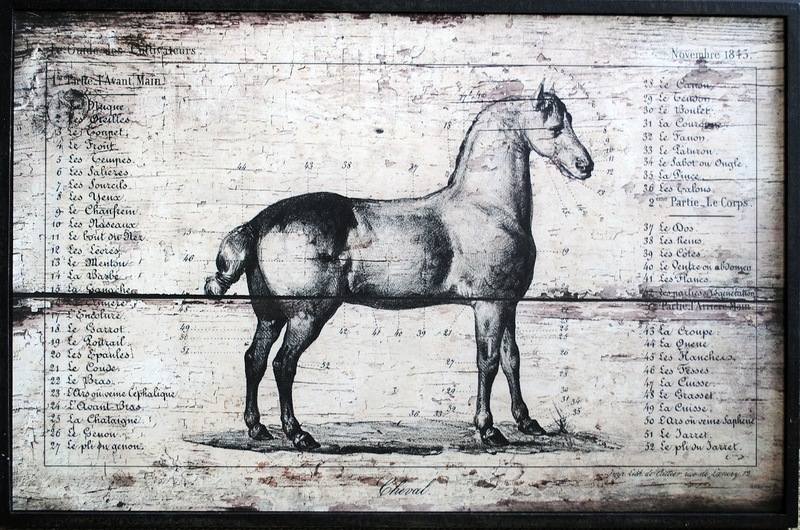 I’d love to chip this picture… http://pinterest.com/pin/128141551868283851/. I love the aqua and blue colors. I Love your blog, read it often and am working on a graphic on furniture right now! I had no idea you were in my area, I live in Cranberry Twp., PA.. Thanks for all the creative ideas and graphics! Thanks for all the great graphics! It would be great for my office; I love the tones of blues, greens, and yellows with pops of reds. It has such a pretty color palate that could be used for many projects/rooms. I want to Chip a photo I took of the view from a cabin we stayed at in the Blue Ridge Mountains (Georgia). I can’t wait to see what color/shade “Chip It!” determines the Blue Ridge Mountains to be! I absolutely love the colors in the photo and would love to see the “chip it” color picks. This is where I want to live, so when it comes time to move, I’m “chipping” it! Great giveaway! I was so interested and fascinated by Chip It, that I visited my local Sherwin Williams. It is amazing and an incredible tool! I’d love to Chip It just about anything by the Japanese artist Amano. He uses such lovely, delicate colors that I think would be amazing in a living room or kitchen. I want to chip a vintage photo of my grandmother. Thanks for introducing me to chip it! this sempervirium photo is the one I’d like to chip for the colors of our master bedroom. I love the calm and peaceful feel of them. thank you for holding this giveaway, I love your blog and have been a long time follower. Keep up the good work finding such lovely images to share. Love the Chip It! button. What fun, wish I had it when I struggled with colors for my Kitchen. 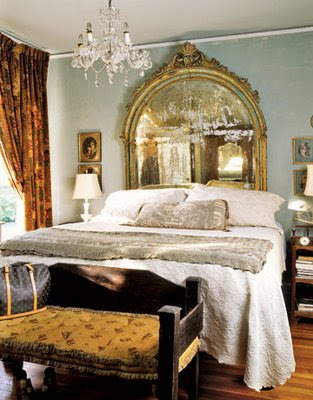 I absolutely love these colors and am going to do them in my master bedroom. Thanks to ChipIt I can get the exact colors!!! I blogged about Part 2 of the giveaway! I LOVE the chip it tool! so glad to find out about it! I have a painting of my kids that has fun bright colors I may try it with! I don’t have a link, but I want to redo my bathroom and I’d like to match the wall color to one of the colors in my new shower curtain. 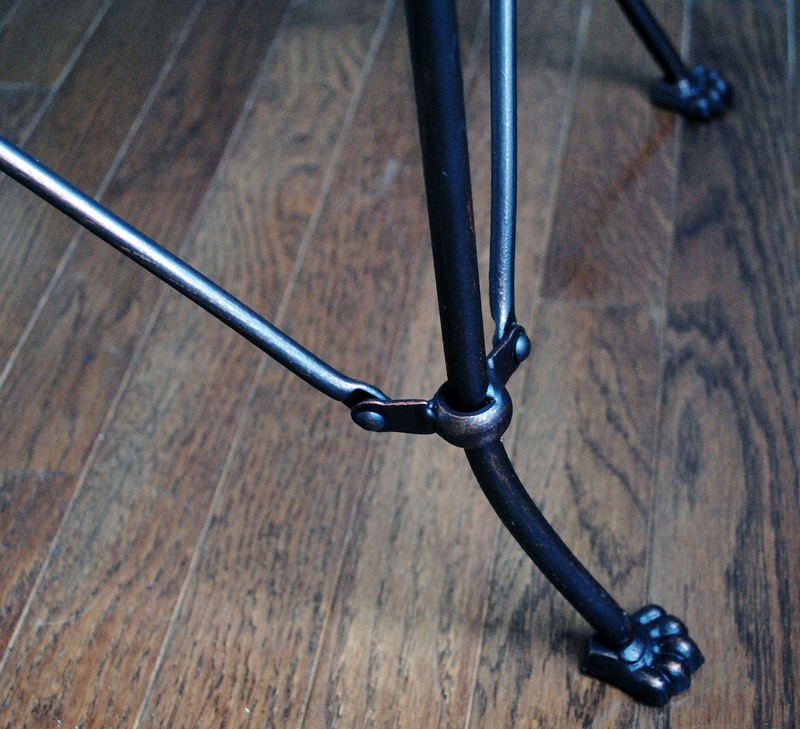 It’s hard to know what would look best, so this tool would help lots! I’d like to “chip” a photo of the beach! What a great idea to get some color inspiration straight from nature! Hi, I’d like to chip ‘Evening Light’ by Soniei. I want to paint my kitchen with those colors. I would like to chip it, my pillows in the guest bedroom! This room has remained in a state of flux for over a year. This tool will help me move forward to get this room in showcase state! Thanks Karen, love all the decorating ideas you have given me over the past few months. thanks so much for chip it-I did also see it in a magazine and fell in love with the colors next to a bowl of blueberries. I hope this counts as an entry. My wonderful mom passed away on July 8 and after a few weeks have passed I think I will be rearranging my home and furnishings and repainting everything! I do need inspiration and need to keep busy. Hi Karen! I cant wait to use chip-it! So many awesome possibilities!! oooh thanks!! much easier than doing it by hand in paintshop or photoshop! this one would be so soothing, and autumnal.. i like more earthy or gothish colors best although I love all colors. What a fun idea! I would love to use this tool as I am about to undergo a paint change in my breakfast room. I love this photograph so much- I always wondered what paint colors would best work. I love the blues, pinks and whites in this photo and I would love to Chip It! Thanks for the opportunity! I think all the colors in this photo look beautiful together; some subtle, some earthy with a pop of color: http://tinywhitedaisies.tumblr.com/post/2378890218/via-design-sponge. Love “Chip It”! Hi Karen. I’m not entering this competition since I don’t think I can get those paints where I live but I did want to comment. I love seeing the real you! You look fabulous- who needs makeup and fancy updo’s when you look that great without them? Plus, I always appreciate a real blogger, being their real selves anyday, over the all-too-gloosy ones we too often see on the interweb. So thanks for sharing yourself. I’d love to chip a family potrait of mine that’s my favorite! Viewable on facebook under my name. I love to decorate and redecorate! Using the ‘chip’ method is so amazing. I have some pics I took at a flea market in Avignon, France that I would love to ‘chip’ and so I’m going to do just that very soon. I used Chip It to find out what colors would work with the laminated cotton cloth I bought to use as a tablecover in my craft area. Here’s the material: https://www.etsy.com/transaction/80212287 — I’d love to win because then I wouldn’t have any excuse not to go get the paint and get the room finished. I would love to chip a picture I took of my golden retreiver on the beach!! I don’t have an image, but there is a photo my father has of his beloved dog that passed away. I’d like to put it on a nice canvas & chip it. I am so over the colors in my house too. Love the gray you chose. I would like to chip this photo from your site as I love the grays, browns, oranges and greens. This app may be responsible for a wave of ideas, of epic Proportion! Such a brillian idea! Much easier than taking large pieces of whatever to the paint store, and asking them to match the colors! I have a picture of a wheat field with cedar trees along side a road with a house in the distance. I love the vibrant reds, greens and pale golds! That would be on I would choose to chip! Love this! Love your choices! I watched the video and chipped a picture off my blog of some cookbooks on a shelf and it turned out great. Loved the result! Thanks for sharing. LOVE THIS! Chipped a pic in my living room above the mantle. love the colors it came up with. blueberries or a bowl of veggies would be my choice-I love chip it but can’t seem to get it to work on my computer. I would love to win the contest as my dearest Mom died last Sunday and I will be needing to redecorate soon-I love decorating and color and need to keep my mind off my troubles. I really need Chip It for this – the walls of our mountain cabin. Very dark, little natural light. Right now they’re white but I’d like a very pale yellow, lighter than the lightest yellow in a piece of pine. I’m going to go have some fun with Chip It now! Thanks, Karen! I would like to chip the map I recently bought in Paris… Just moved into a new house, and the projects are endless! Karen, Thank you for all of the awesome prints you have given us. 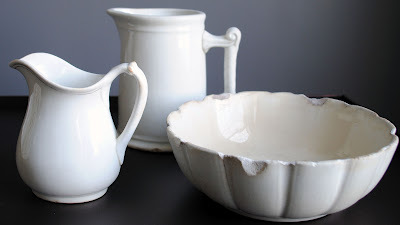 I fell in love with some of your antique owl prints and am using these with my Sherwin Williams paint as we speak. I only use this paint and am on a first name basis at my local store in Trenton Mi. Thank you for helping me with my decorating. I would love to take a vintage beach scene to turn into a paint chip. I need some serious help picking wall colors! I want to chip some photos of Ireland and the rolling hills that I captured! Thanks for a super giveaway! I have an absolutely horrible time picking colors….I vacillate and procrastinate and then when I absolutely have to pick one I usually go with off-white…that’s really inspirational! ugh…I love Chip It and can’t wait to play with it/try it. I’d use it with a sunset picture I took. I’d love to use Chip It to help me redo a couple of my bathrooms. I’d love to chip this photo for our bathroom. I’d like to chip in modern chic image (http://pinterest.com/pin/87749892710145096/) and color for our kitchen redo. I’ll Chip one of our pics from Florence – probably the Duomo – those colors are perfect. I would try to use it on a bowl of seashells. I think the pinks, browns and creams would be beautiful. I would maybe use this picture for my girls room, http://www.wellsphere.com/parenting-article/nursery-prints-whimsical-children-8217-s-artwork/1183308. They are really into anything owls right now. thank you! I want to chip the quilt made out of blue fabric that my grandmother made for me. love this pic to chip! This is a fun opportunity, thanks so much! (just “chipped it” and that was fun! I love that purple was one of the color choices! This is a wonderful toy!). i’d like to chip a picture of hawaii, with all the gorgeous flower colors! Super fun give a way. If I win, I am going to use the money to buy paint and get a bunch of friends together for a housepainting party!!! In January, I took a photo of Greenwich Village that I would just love to chip. The rich tones of the brownstones combined with the blues and greens of the sky and trees would look stunning chipped. I’d chip the image of the sun room in my new house, which we just put an offer in for today! (no pictures available – we’re just getting started!) Thanks! Cool tool! I’m currently redecorating and used some Sherwin-Williams paint, “misty.” I would chip a picture of the beach in early morning, since I’m going for grays and blues right now. That is so cool! Thanks for sharing, there are so many things I will be chipping in the future! 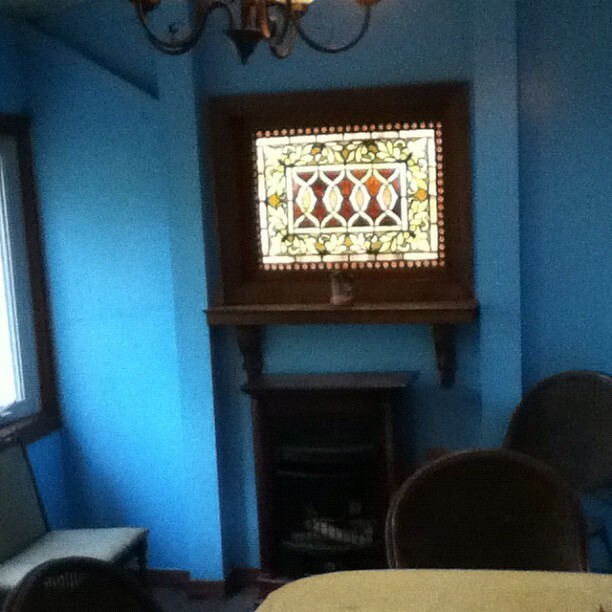 The picture is of my formal dining room and it not just blue. It’s bright blue. It takes away from the beautiful stain glass window I have! I totally picked the wrong color and instead of stopping, I kept right on painting. Chip It will make correcting my painting mistake a breeze! I have a family photo that I would like to chip. I would chip a painting of dogs that I have. would like to chip a photo of our living room that is due for a makeover. I want to use Chip IT to pick up the yellow walls from this painting I did of my sister’s baby grand in her 1850s home! I’d chip a picture of a beach sunset I took. I would love to chip an image of an accent pillow I have to help finish the rest of my bedroom. i have a photo of my best friends’ tulips that i would love to chip! I’d like to use one of my late daughter’s drawings and then hang on the complimentary wall. I would love to chip this picture my friend gave me of a Brazilian market, so many rich colors. This Chip it is so fun!! I would use the colors in this postcard Carnival. 1926. Beautiful pink scarf and yellow/green polka dot dress. Definitely would love to “chip” our bedroom, possibly to match our bedding. There is no personality at all in there! http://epiac1216.wordpress.com/2009/12/12/photograph-of-the-day-colorful-birds/ Our outside screened porch is our living room for the summer . It needs some help and I love these colors. I have so enjoyed your blog. I am making some pillows from some of the prints you have shared. I’ll photo and share. some many choices! 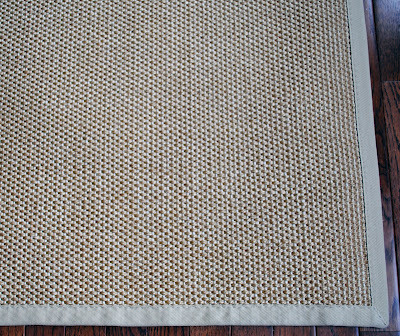 my living room could should use some help from “chip It” it has been the same color for 15 years. I would like to chip some seashells from the ocean. 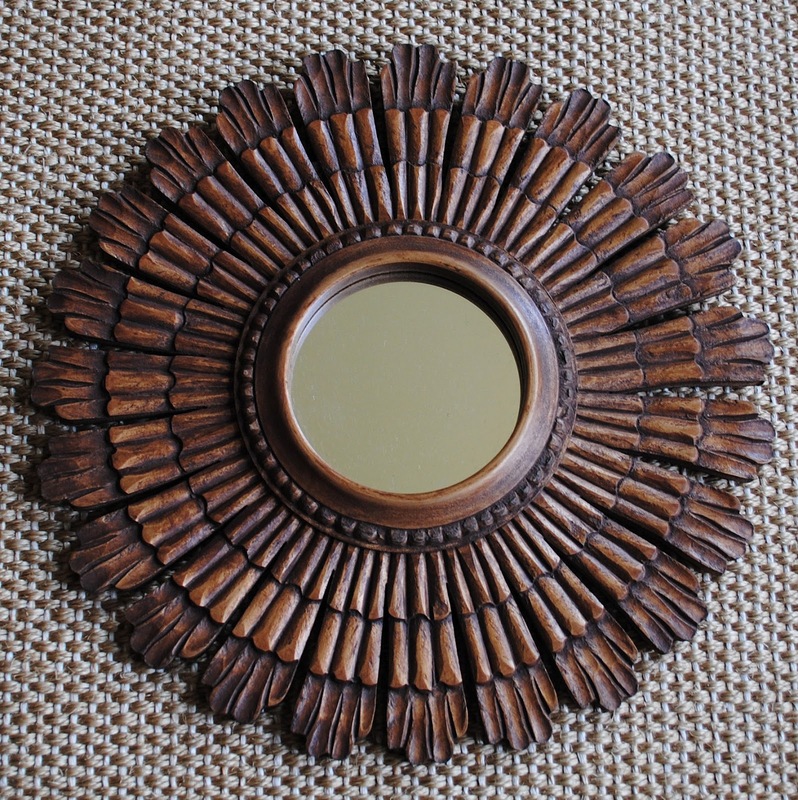 I am redoing everything beachy in my new house. It’s not even built yet but it’s fun making a book with paint samples, notes, fabric samples, etc. This is a great tool and I am sure it will help me a lot! I would like to chip the picture of Gardiner’s Bay that appears at the top of my blog page. I love your graphics and have tried every possible technique suggested and have mastered none so far… but I will keep trying. 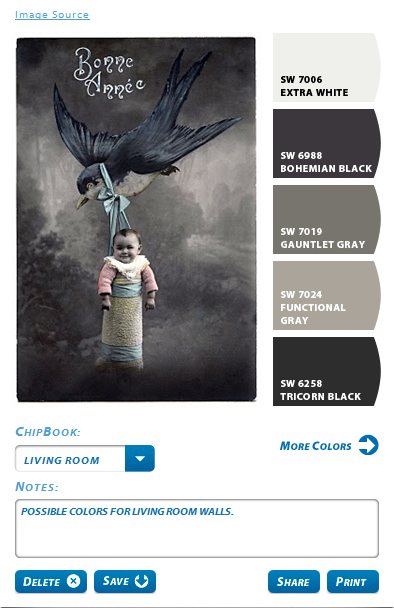 I stumbled across the Sherwin Williams “Chip It” this past week when I was looking for a specific color – wow. to think you have three of them???? WoW!!! I basically just wanted to tell you how much I love what you’ve done to your room …. New paint can really jazz up a room. Love your new gray!